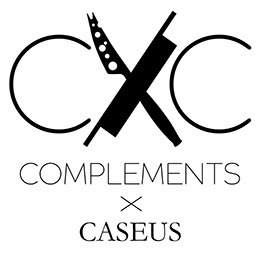 Complements by Caseus – Chesse Classes, Team Building, Pairings, + more! complement: add to something in a way that enhances or improves it. Complements uses cheese as a vehicle for interactive learning, pairing, team building, and creating meaningful conversations about food - in a fun atmosphere. It’s all about food and family! In early January 2008 Caseus Fromagerie and Bistro, a small restaurant with an attached cheese shop, was quietly opened by Jason Sobocinski in our hometown of New Haven, CT. But things were not quiet for long! 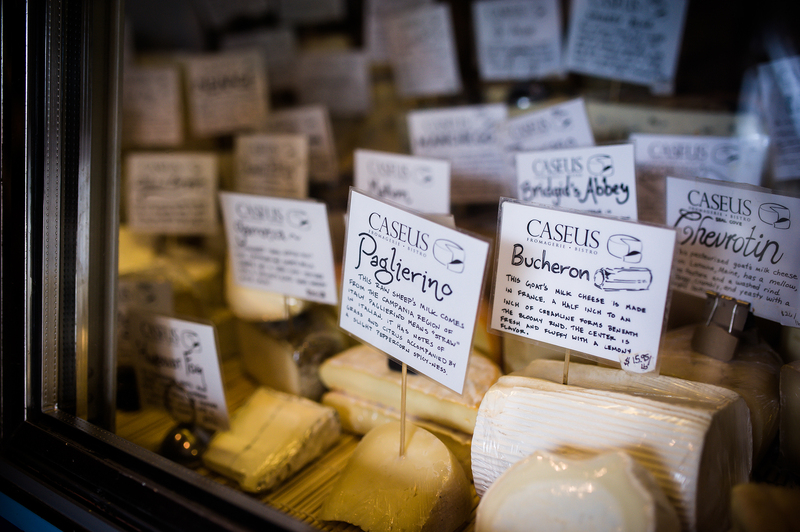 As soon as the word spread about the delicious cheeses to sample and learn about, Caseus became a cheese-lovers haven. 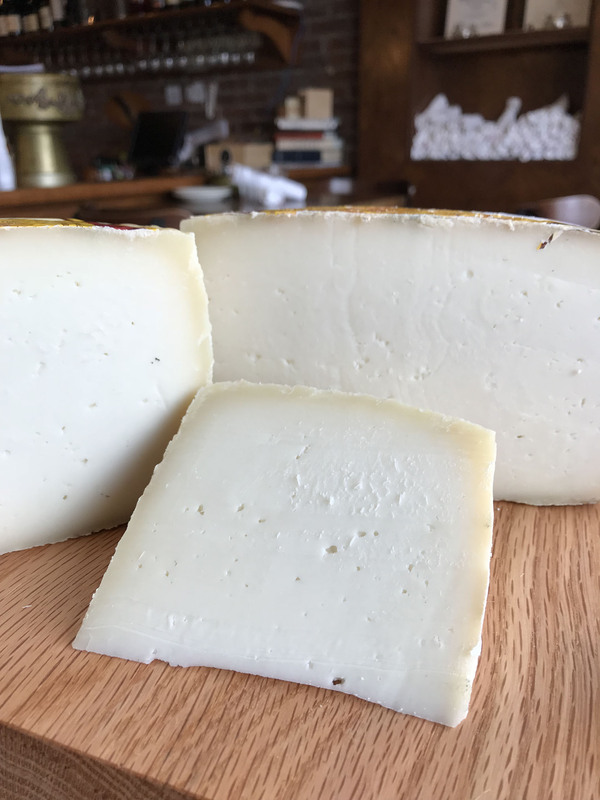 As a cheese lover and Jason’s proud mom, I frequented the Shop regularly and when Jason needed help, I found myself donning an apron and slipping behind the counter. As time passed, I took a few official shifts and eventually took on the role of shop manager and cheese buyer. My favorite times were helping people select cheeses, providing education through our pairing classes, and launching a Cheese of the Month Club. Jason’s brother Tom also joined in with the Cheese Truck, providing crispy, melty grilled cheeses around town. Our motto at Caseus was Every Cheese has a Story and we still feel strongly that the more you know about your food and where it comes from, the richer and more meaningful the experience. With Complements by Caseus, we are taking our love of cheese on the road with pairing classes and interactive experiences in a variety of venues. Our family has grown and our team reflects that!